Everyone deserves a chance to cook food over a fire. Grilling in the backyard is a great warm weather tradition and is a fun way to get outdoors and enjoy the beautiful weather. For those of you who own a gas grill but are hesitant to actually start using it, here’s a quick guide to gas grilling for beginners. One of the most important rules to grilling is to keep your grill clean. If you’ve inherited a grill, you’ll want to take the grates off and scrub them down. Beyond that, gas grills are notoriously easy to get started. You’ll want to make sure you have enough gas (keep a backup tank on hand), make sure all of your connections are secure, and turn on the gas. From there it’s simply a matter of the push of a button and the turn of a knob. Before you start cooking anything, you need to make sure that your grill is hot and ready to go. Preheat the grill for about 15 minutes before adding food. When you’re grilling, different foods like to cook at different temperatures, so you’ll want to control the grill zone by creating areas of higher and lower heat. Burgers, for example, like high heat while vegetables and more delicate foods do better at a medium temperature. There are more grilling accessories on the market than you can imagine, but there are a few that are really helpful. Thermometer – If you’re new to cooking meat on the grill, make sure you’re cooking it correctly! 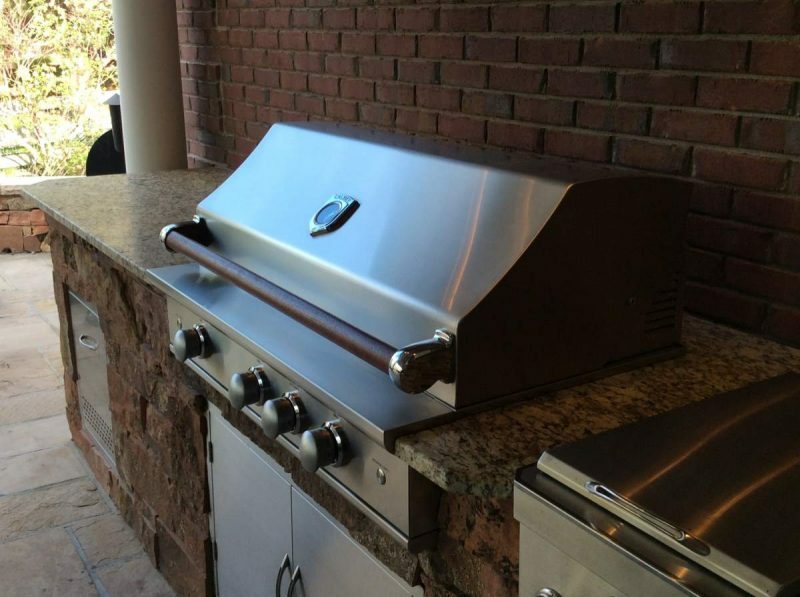 If you live in the Louisville, Colorado area and you’re looking for a new grill, contact Hi-Tech Appliance. 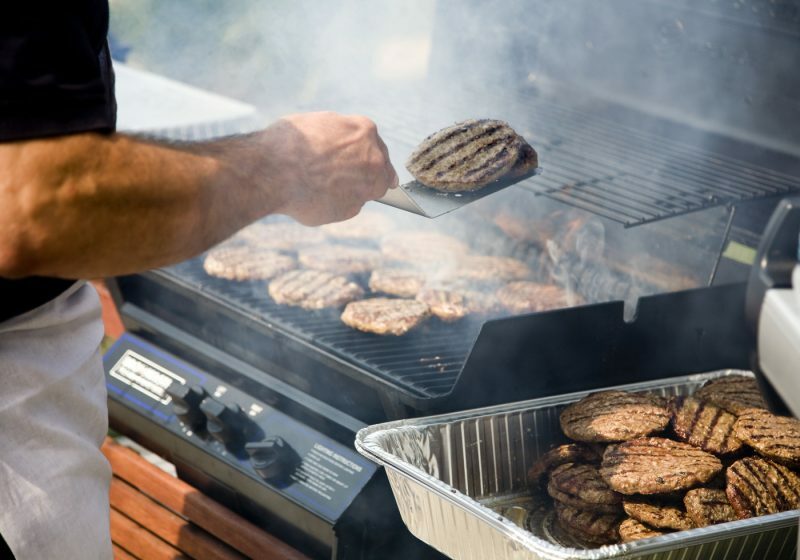 You’ll be put in touch with one of our grill sales experts who can help you find the perfect gas grill for your backyard.